According to the U.S. Environmental Protection Agency, Americans use 85 million tons of paper and paperboard each year, recycling over 50 percent of discarded paper. This number leaves much room for improvement. 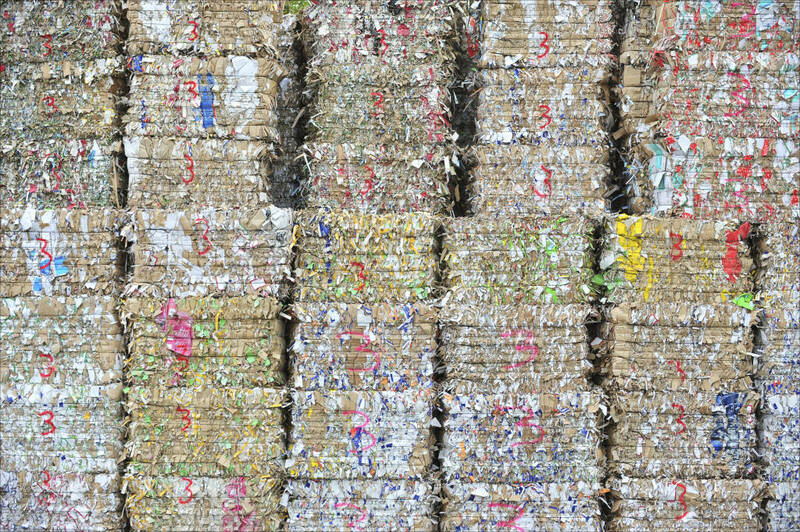 According to Paper Recycles, a website of the the Paper Industry Association Council, the paper industry has set a goal of 60 percent recovery by 2012. Meeting the goal will help conserve finite forest resources and reduce the release of harmful substances into the environment. The Environmental Defense Fund, or EDF, asserts that by diverting paper to recycling processing plants instead of landfills, recycling paper whenever possible helps waste processors avoid having to build new landfills, where releases of harmful methane gases and other toxins occur. Eighty percent of paper thrown away eventually ends up in landfills, with the rest being incinerated. Reducing the waste stream minimizes the releases of methane and other pollutants given off by decomposing materials in landfills. According to EDF, methane is a powerful greenhouse gas responsible for the depletion of the ozone layer that protects the earth from the sun’s rays. The global warming potential of methane is 25 times higher than that of carbon dioxide (CO2). 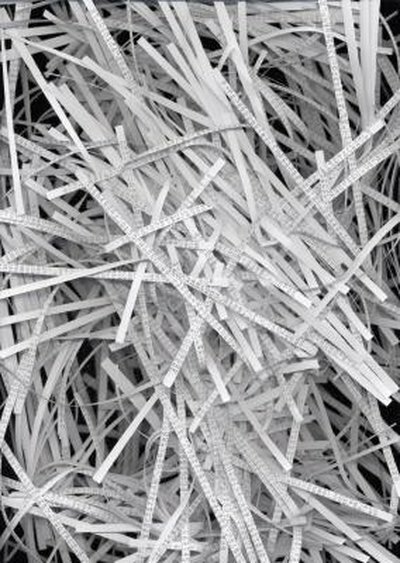 Figures cited by the EPA indicate that whole trees and other plants make up one third of the raw products used for making paper. The availability of so much recycled paper is the reason raw products don’t make up a larger percentage of the raw products in paper production. Reducing the need for fresh trees in making paper is thus an important benefit of paper recycling. Wastewater from paper production causes a decline in water quality. EDF compared the quality and quantity of wastewater produced by virgin paper production processes and recycled paper production processes. Their findings revealed that on average, paper making from new or virgin products yields wastewater with higher pollutant levels. This means recycling is limiting the amount of polluted wastewater entering the world’s freshwater resources. Producing paper from virgin materials requires substantially more water than does creating paper from recycled pulp. As such, recycling paper can help lessen the footprint that papermaking processes have on freshwater ecosystems. While recycling cannot always eliminate the negative environmental impacts associated with production that uses new rather than recycled materials, recycling diminishes the degree to which the environment is affected.